Solar powered LED lighting products for the home, pond and garden. 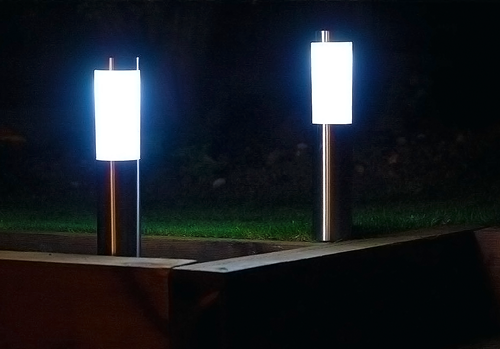 All lights come with solar panel and illuminate automatically in darkness. Our extensive range of solar powered LED lighting products offers many different options for illuminating outdoor areas using only the power of the sun. Whether you are looking for solar security lighting, garden up-lighters, lanterns, contemporary wall mounted lights, string lights or something fun and novelty, you are sure to find the perfect solution to all of your outdoor solar powered lighting needs within this solar LED lighting range. All of these products feature battery solar energy storage and will charge by day to provide illumination at night making solar illumination perfect for parties and outdoor events as well as year round garden lighting. 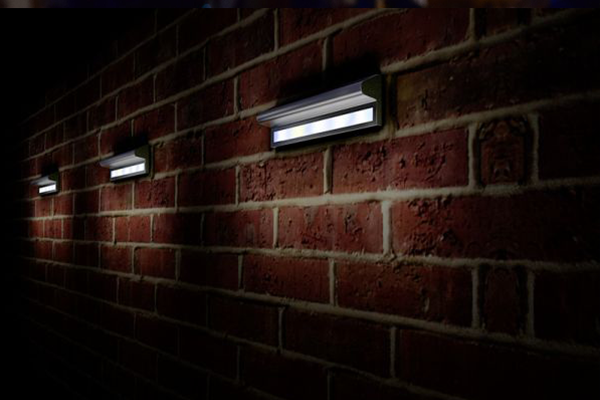 Solar lights are a great way of illuminating outdoor areas where there is no access to mains electricity. Solar powered LED lights charge by day and come on automatically at night, also featuring on/off switches for manual switching. Flexible solar string lights are great for illuminating bushes, hedges, trees and fence tops. These have a series of individual LEDs situated along trees string and can be wrapped around posts, tree trunks, or spread around in almost any formation. Stake-mounted spotlights and post lights can be mounted in flower beds, plant borders and on lawns to mark-light areas or up-light nearby features. Some spotlights have integrated panels with no external wiring at all. Other models are connected to an external solar panel with cables which allow the solar panel to be relocated in a more sun-exposed location. 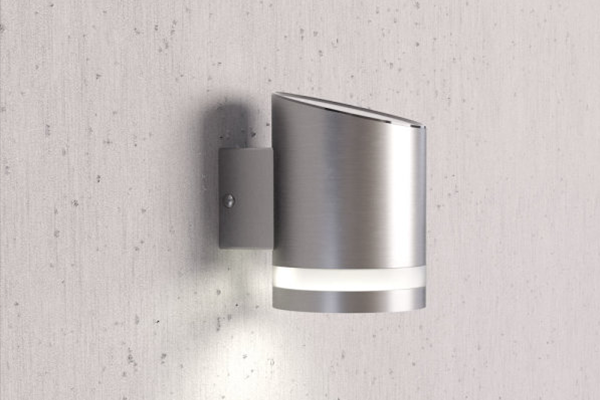 Decorative wall mounted up-lights and down-lights simply screw to a vertical surface and light up at dusk. This type of solar LED fixture has a solar panel and battery component built into the top of the light head, so there are no cables to hide. All solar powered lights feature an integrated daylight sensor which prevents the light from operating in daylight, leaving it to only collect energy without using any. This ensures a good storage of energy for hours of darkness. Solar power is not only very easy to install, but it also uses only natural resources and costs nothing to operate.